If an unknown large meteor or asteroid were on a collision course with Earth, NASA chief Charles Bolden told a US House of Representatives Science Committee hearing Tuesday, then praying is all America or anyone else could do. 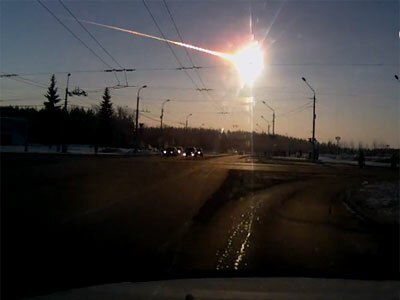 Events in Russia last month have reignited concern about the threat civilization on Earth faces from asteroids. 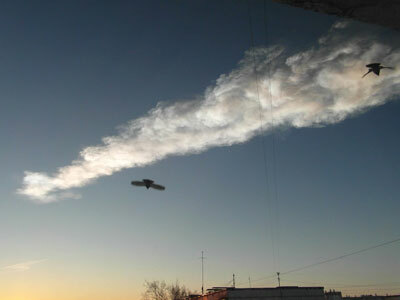 On February 15, a meteoroid estimated to be about 17 meters in diameter exploded over the city of Chelyabinsk in central Russia. The shock waves from the explosion shattered windows and damaged buildings. More than 1,500 people were injured by flying glass and other debris caused by the shockwave. “We were fortunate that the events of last month were simply an interesting coincidence rather than a catastrophe,” Lamar Smith (R. Texas), the Science Committee chairman, said. Smith called the hearing to find out what is being done and how much money will be needed to better protest the earth in future, Reuters reported. Later on the same day, a larger, unrelated asteroid, which was discovered last year, passed 27,681km from Earth; closer than the television and weather satellites that surround the planet. Both events, “serve as evidence that we live in an active solar system with potentially hazardous objects passing through our neighborhood with surprising frequency,” said Eddie Bernice Johnson (D. Texas). NASA is tracking about 95 per cent of the largest objects flying near Earth. 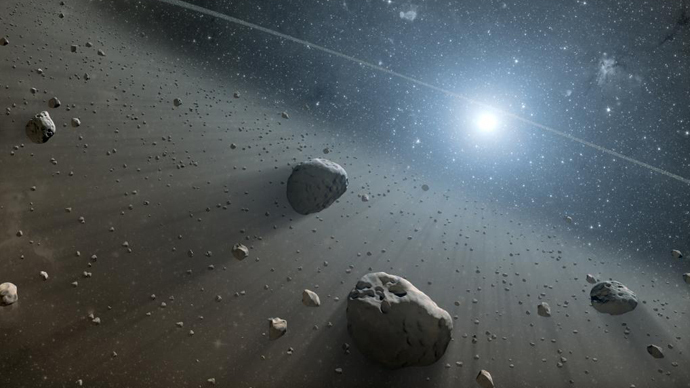 But only about 10 per cent of an estimated 10,000 asteroids with a diameter of 50 meters (165 feet) or more have been found. “An asteroid that size, a kilometer or bigger, could plausibly end civilization,” John Holdren, a White House science advisor, told legislators at the hearing. About 66 million years ago an asteroid about 10km in diameter is believed to have hit what is now the Yucatan Peninsula in Mexico, wiped out the dinosaurs as well as ancient birds and most plant and animal life. While in 1908 a comet exploded over a largely uninhabited area of Siberia, flattening some 80 million trees. 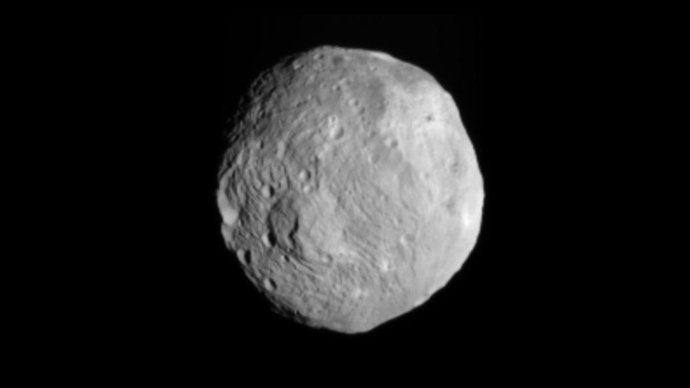 As yet scientists have not identified an asteroid that could threaten the population of the United States. 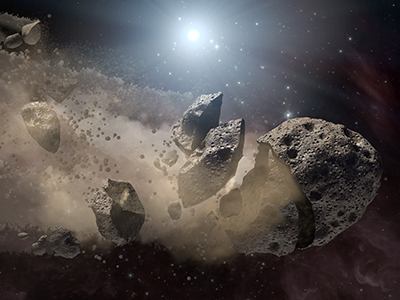 "From the information we have, we don't know of an asteroid that will threaten the population of the United States, but if it's coming in three weeks, pray,” Bolden said. 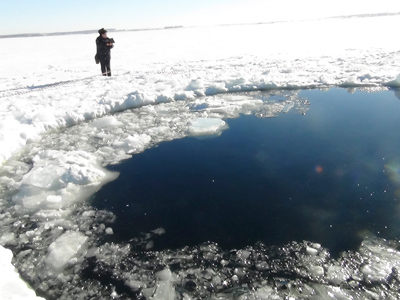 No one knew about the meteoroid that exploded above Chelyabinsk until it was too late. 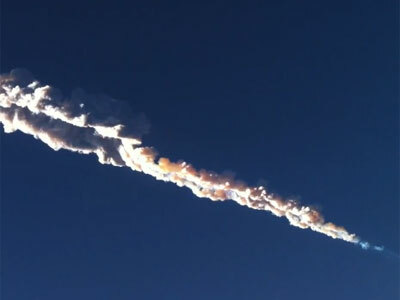 “The odds of a near-Earth object strike causing massive casualties and destruction of infrastructure are very small, but the potential consequences of such an event are so large it makes sense to take the risk seriously,” said Holdren. NASA is stepping up its monitoring efforts and is building up international partnerships to develop technology to divert an object on a collision course with Earth. Russia announced last week that it is developing a national defense to space threats, which will take shape by late 2013 and will take another five years until it is operational. “An inter-agency task force consisting of experts from the Defense Ministry, Academy of Sciences and national space agency [Roscosmos] has been formed into create a unified system of space threat prevention,” said Vladimir Popovkin, head of Roscosmos. However, despite talk of developing cutting edge technology to intercept an asteroid, a nuclear warhead still remains the only way to protect against threats from space, explained Oleg Shubin, deputy director of the Department of Nuclear Munitions and Military Power Installations at Russia’s nuclear monopoly, Rosatom.